"The book is useful for anyone new in the field that needs a starting point for further studies, but also for those who are ready to re-evaluate existing methods and are looking for fresh ideas." "This tightly written guide pulls together essential information on evidence-based psychosocial management and symptom control for the most common chronic illnesses of childhood." "This is an absolutely outstanding book…. 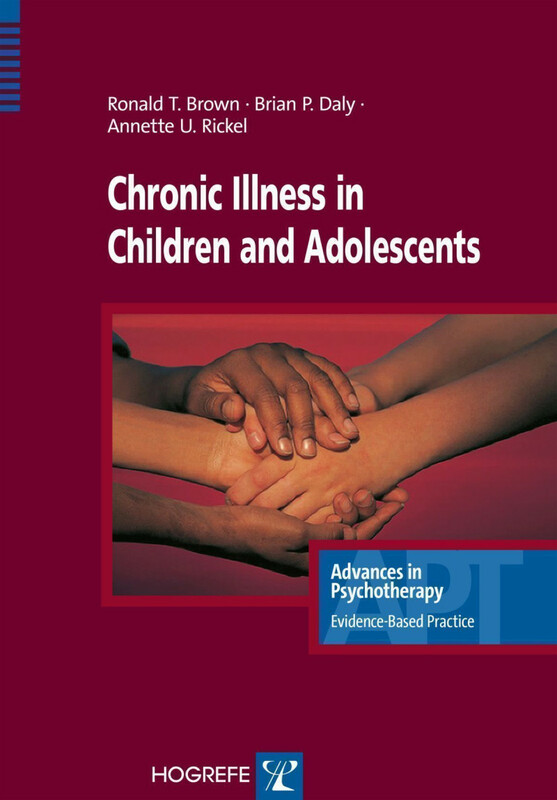 One of the major strengths of the book is its integration of key assessment and management issues across a variety of chronic illnesses that affect children and adolescents, rather than a disease-specific approach that could mask many of the similarities across conditions. Attention to multicultural issues is another strength that also distinguishes this volume from others in the field. Overall, this book is likely to be an indispensable resource for today's child health professionals." "The book is an excellent, user-friendly resource for practitioners and their trainees." 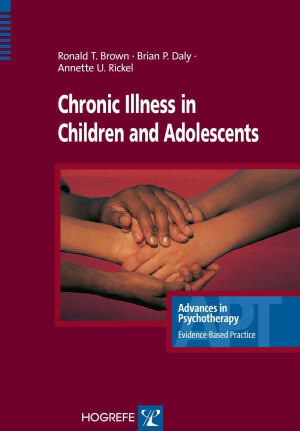 "This succinct volume concisely conveys the multifaceted considerations in psychosocial and medical issues associated with pediatric chronic illnesses. All of the critical issues are touched upon by integrating the scientific literature with applications to clinical practice."